It was not one of those regular serious meetings I was attending the other day, but it was an occasion where one gets to enjoy to one’s heart’s content. 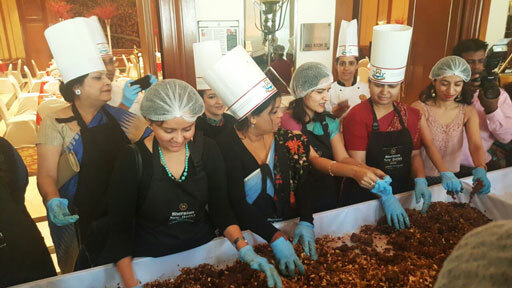 It was the wonderfully curated cake mixing event that Hotel Sheraton (Saket) makes sure to celebrate as a part of its tradition before Christmas every year. The event being dedicated completely to the women, ladies of different age, stature and occupation attended it and they came donned in colourful and vivid dresses that looked just apt for the occasion. A huge central table was laid out that remained as the main attraction for everyone. The table, where the cake mixing elements were kept as per the recipe, laid covered for a while until the guests started pouring in one by one. Once the cover came up, the table presented an expansive look of a myriad of fruits, spices and liquor. We could not help ourselves clicking pictures of the table from different angles to capture the essence of the celebration. 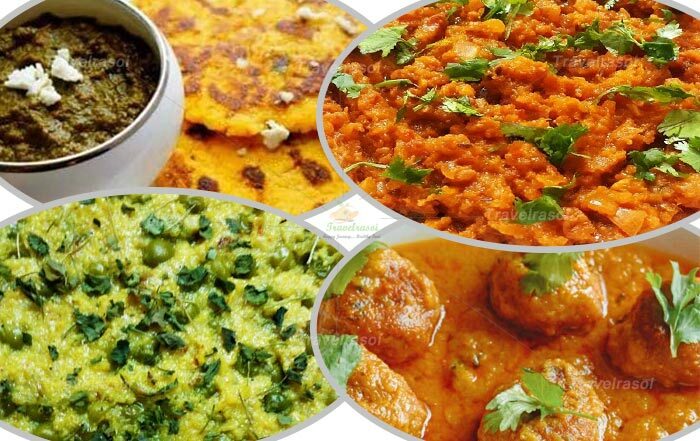 Cake mixing is typically a tradition performed well in advance before Christmas when a combination of different dry fruits are mixed with spices and liquor and they are left soaked for weeks to develop a distinct aroma and flavour. The dry fruits comprise of a mixture of raisins, glazed red cherries, pistachios, walnuts, black currants, dates, dried apricots and figs, while spices which are added to it are ground green cardamom, cinnamon , nutmeg etc. The liquor would comprise of bottles of spirits like red wine, cognac, rum and whiskey. 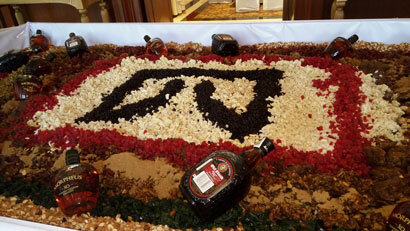 “Sheraton every year celebrates the cake mixing tradition along with their guests to give them a memorable experience. We are however a bit late this time. Otherwise we normally do it in October or November. This is because we need enough time for our fruits to soak in alcohol and then make the cakes. I prefer at least a month’s time before we started making the cakes. The earlier you do it, the better; the flavour of the alcohol actually gets into the fruit cake by Christmas time. 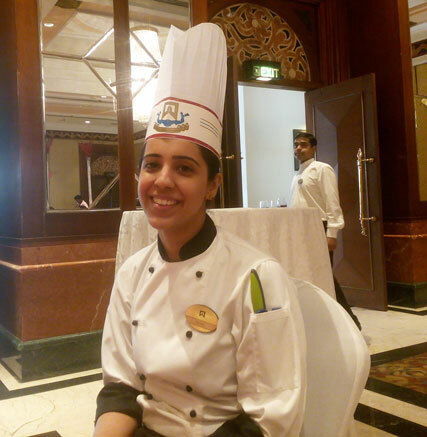 We use around 100 kilos of fruits,” said Neha Malhotra, Pastry Chef – Hotel Sheraton (Saket). 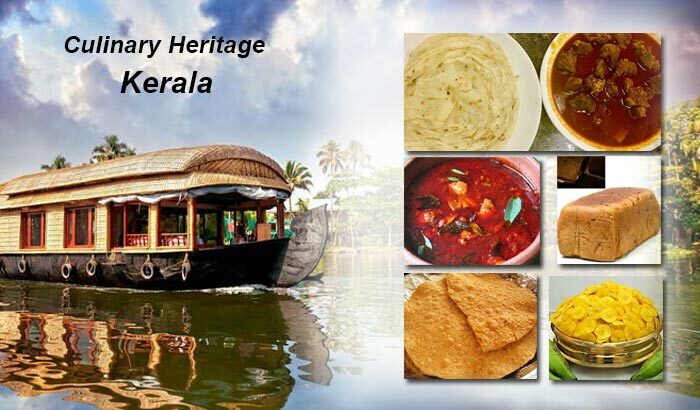 “Cake mixing if you are aware as a tradition is religiously carried out in many of the Hotels. What’s different and special at Sheraton is that we do not just do a cake mix but we also do a pudding mix too. 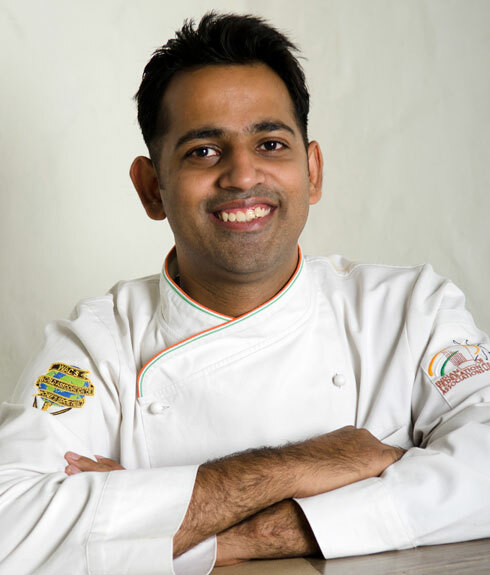 So our table is divided into 2 sections – we make 2 different recipes which we soak for a month and by December we will have both cakes and pudding reading,” said Vaibhav Bhargava, Executive Sous Chef, Hotel Sheraton (Saket). After the cakes are ready for Christmas, they are kept at the bakery at the Hotel, called Mithai Shop for the guests to experience these delicious cakes before and during the festival. The speciality at Sheraton during Christmas is the Stollen Bread, a sweet bread of German origin that has marzipan (almond paste) in the center. Gingerbread cookie, almond Dundee cake, panetton which is another kind of bread are some of the delectable range of cakes and breads that are kept on display for the customers. They are available usually by 2nd week of December. The Hotel also takes pre-order that starts from the 1st week of December. Once the ceremony started, women guests in black aprons, chef caps and with gloved hands started the mixing process. It was fun all the way for the ladies as they enjoyed mixing the concoction together and clicked pictures to keep it as a memorable experience. Not just the cake mixing but there were also a lot of other fun activities planned for the guests where they got a chance to win exciting prizes. Like for instance, one of the games planned this time was that of guessing the ingredients, where the ladies were blindfolded and just by touch and the smell they had to guess the ingredients. 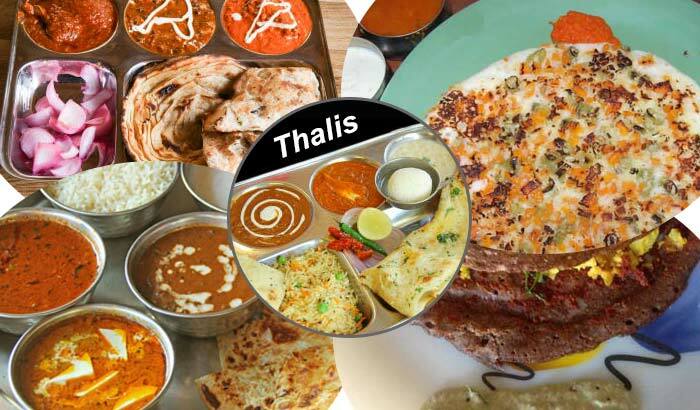 One who guessed the maximum number of ingredients was named the winner. There was also a beer drinking relay contest. On an average around 100-150 ladies participate every year in this event. Well, having seen all these fun taking place, I suddenly realized that the mood was slowly setting in for the Christmas festivities and this particular ceremony has marked the beginning of the holy month as also the holiday season. As I stood in anticipation for more enjoyments for the day, excitement got the better of me thinking of these wonderful times ahead. 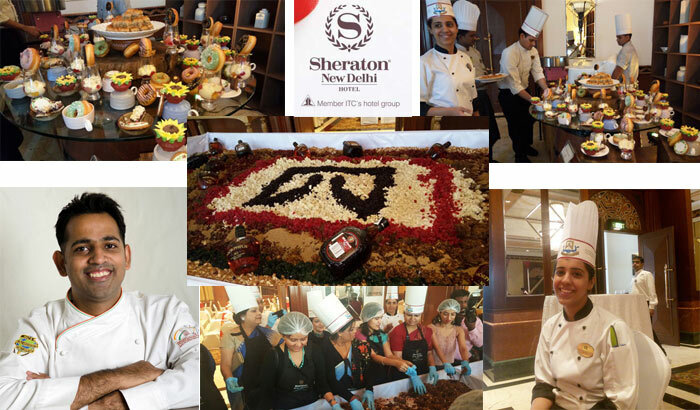 Share the post "Hotel Sheraton, New Delhi Heralds the Christmas Festivities with its Legendary Cake Mixing Ceremony"